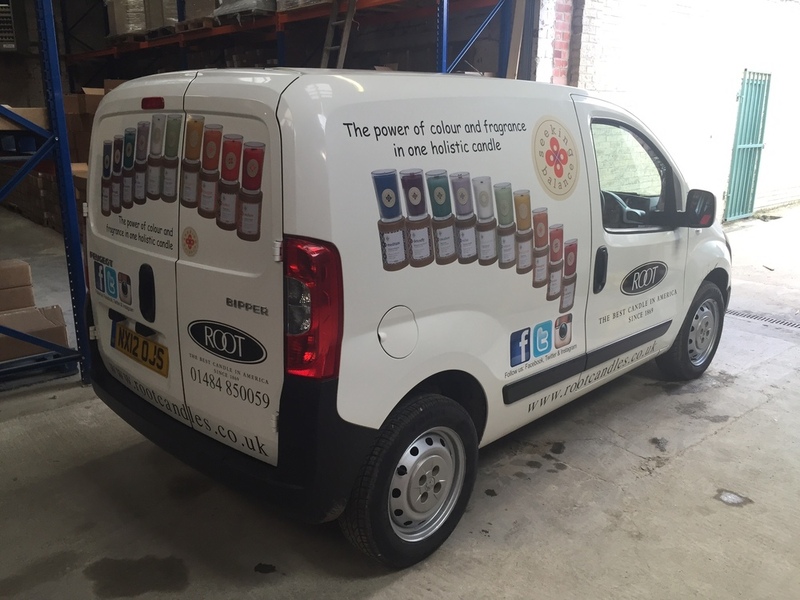 If you are driving your vehicle around without any graphics on it then you are missing out on a great advertising opportunity. 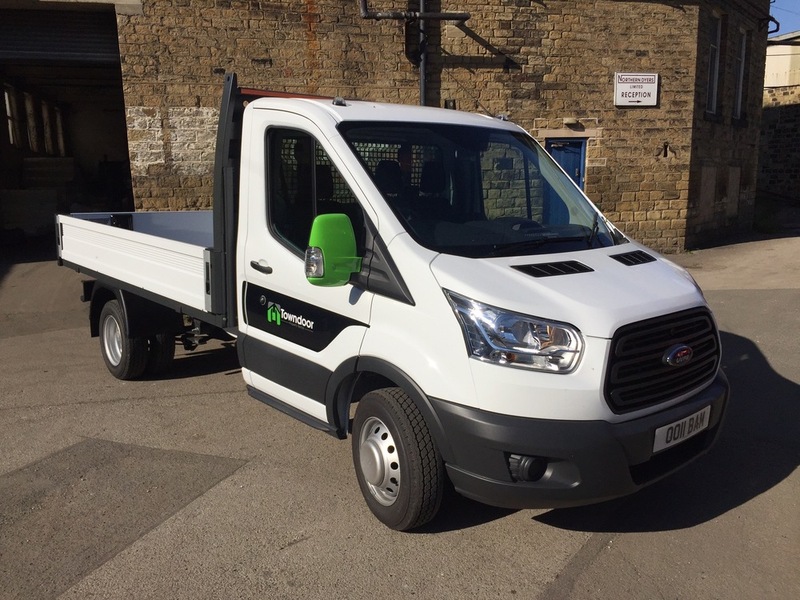 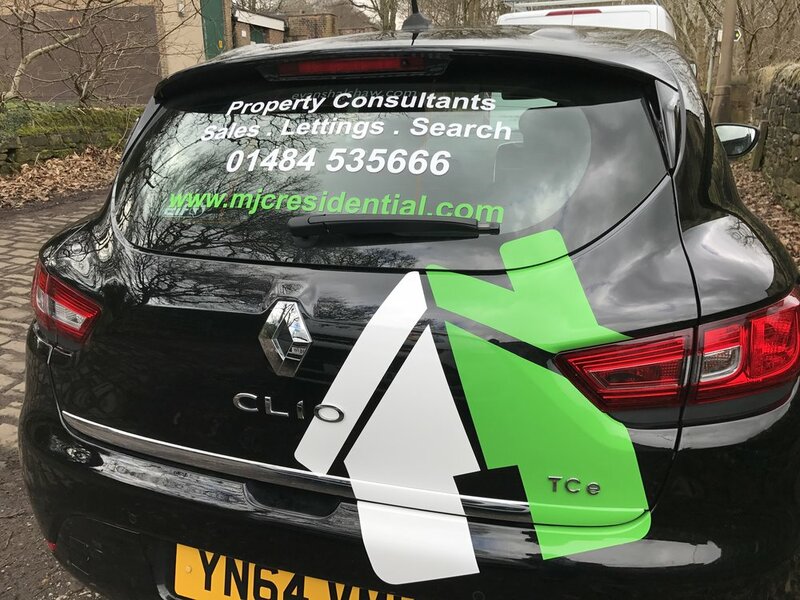 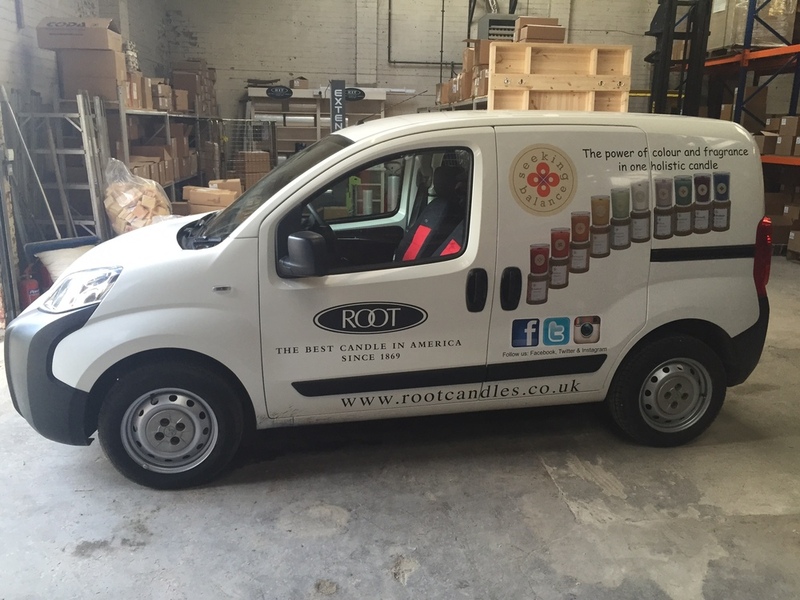 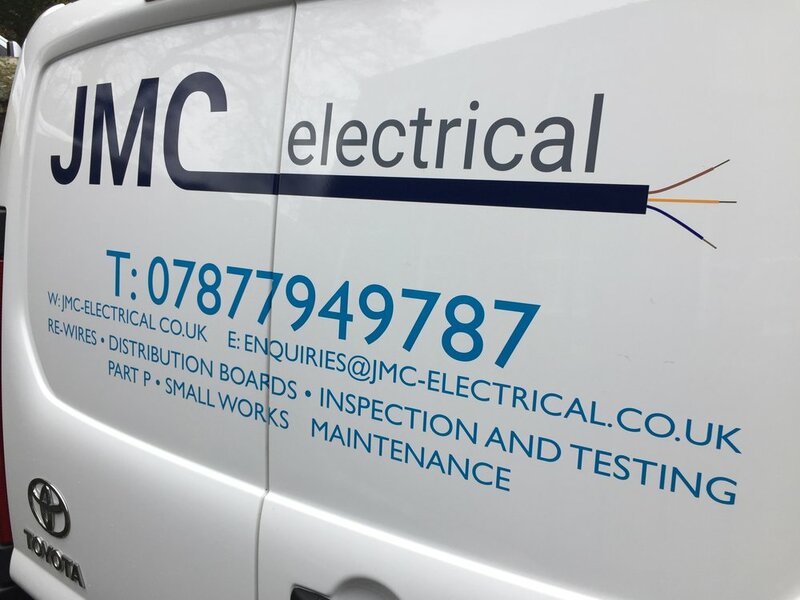 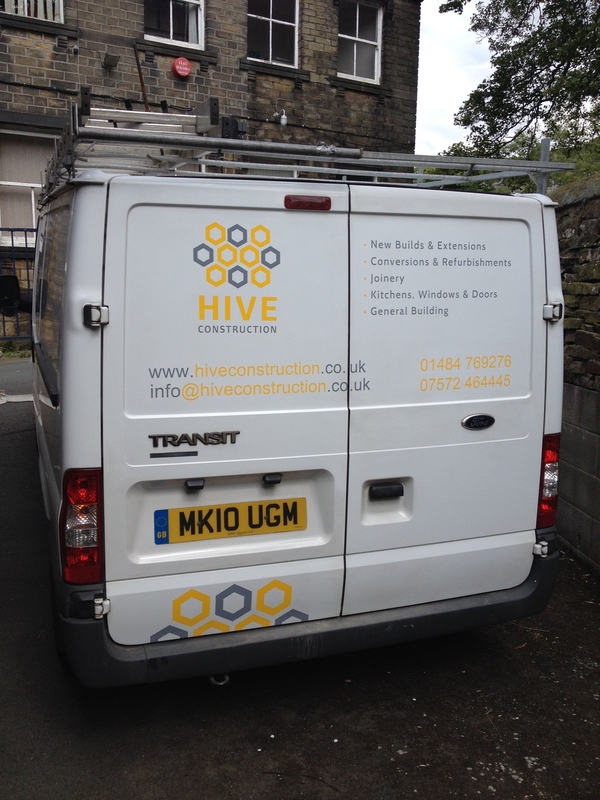 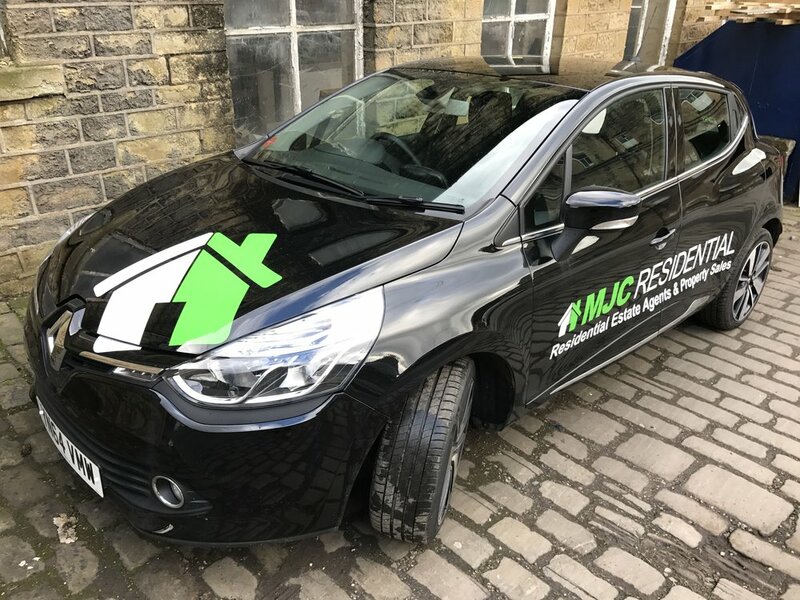 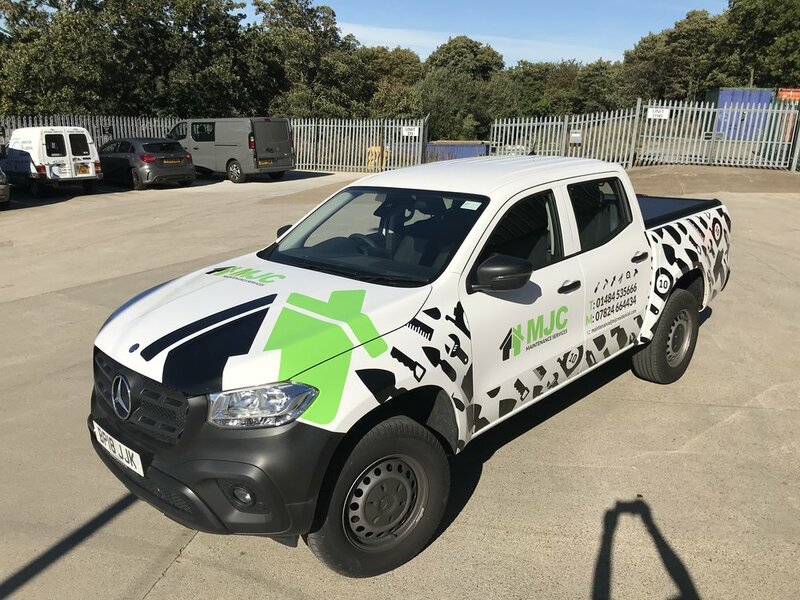 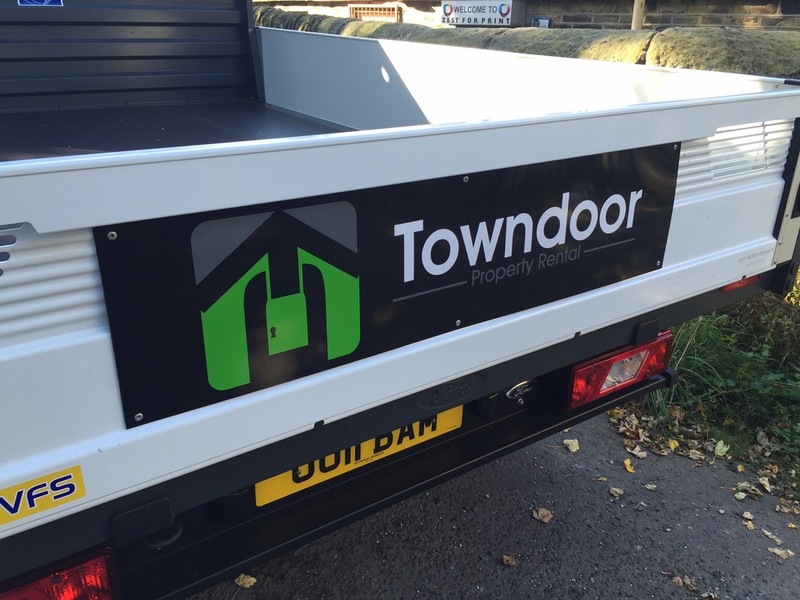 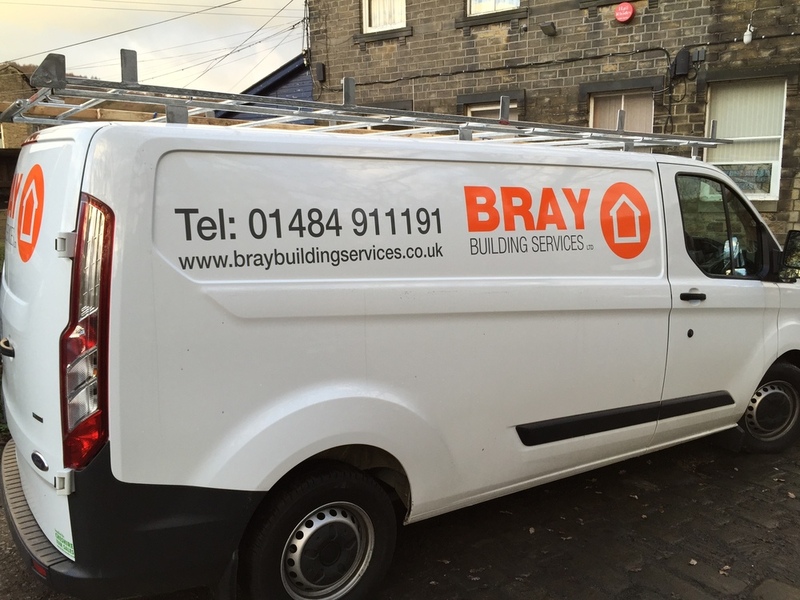 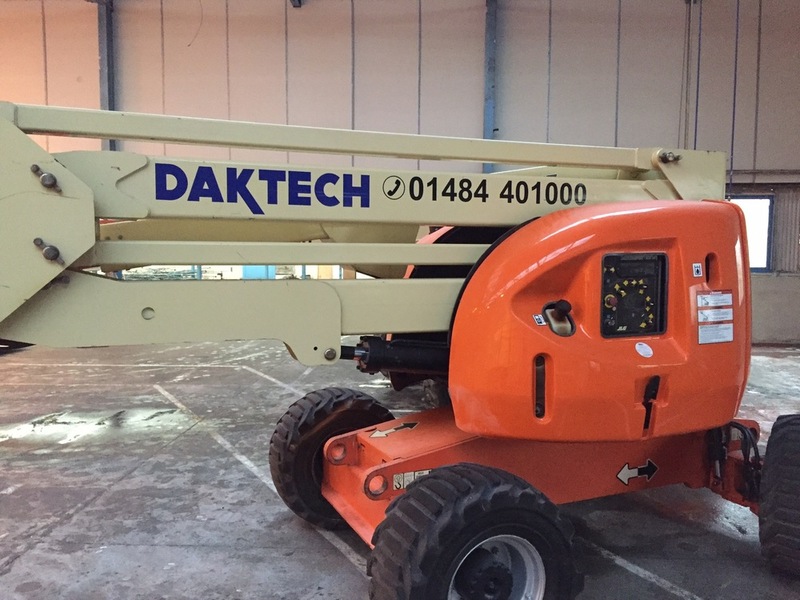 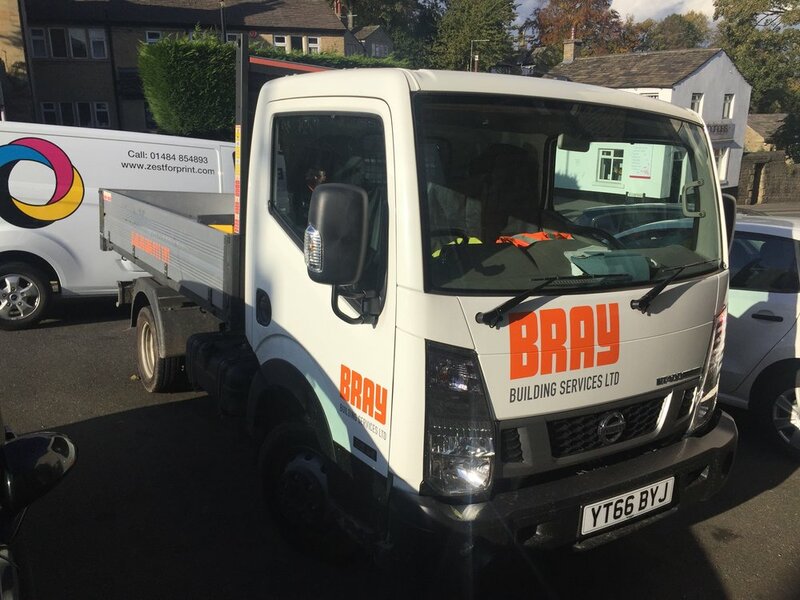 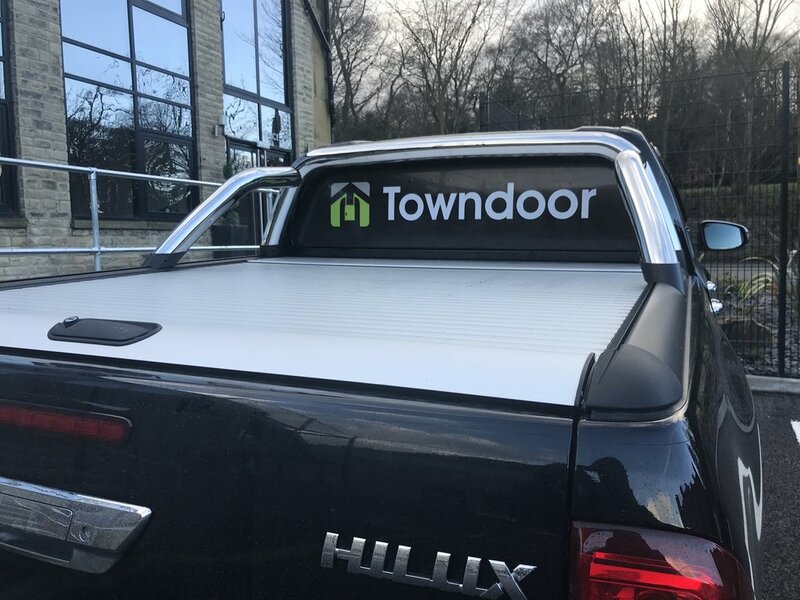 A vehicle could easily be seen by thousands of people over the the course of a days driving and without vehicle graphics you are missing out on this great advertising opportunity. 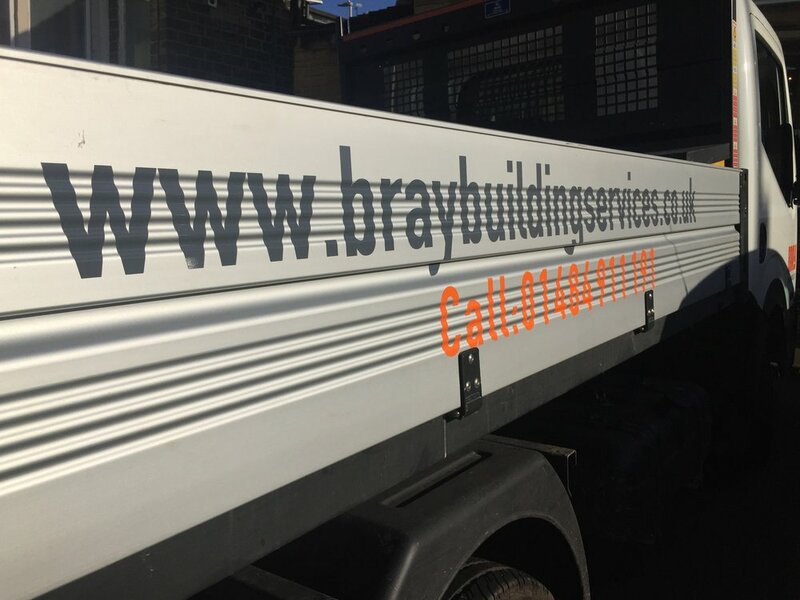 It doesn't matter if you are wanting a small web address along a bumper or a full 7.5 ton lorry graphing up, we are happy to help. 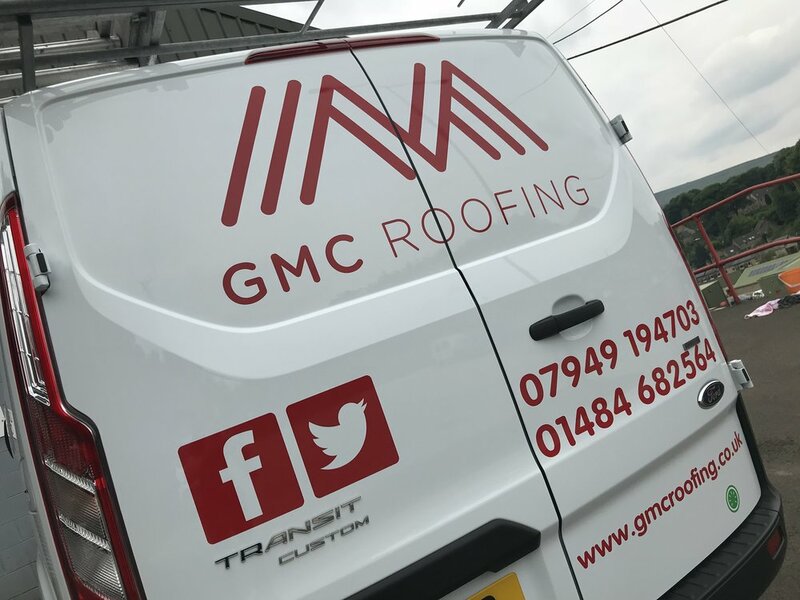 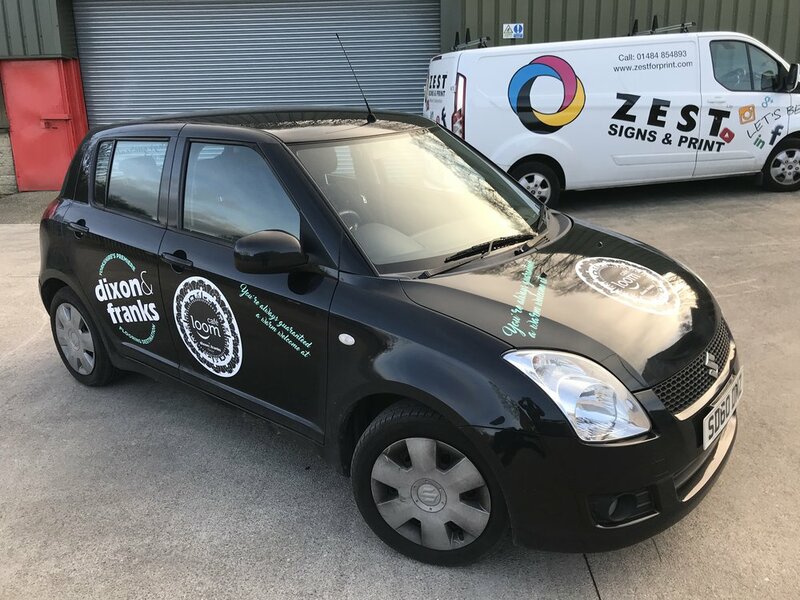 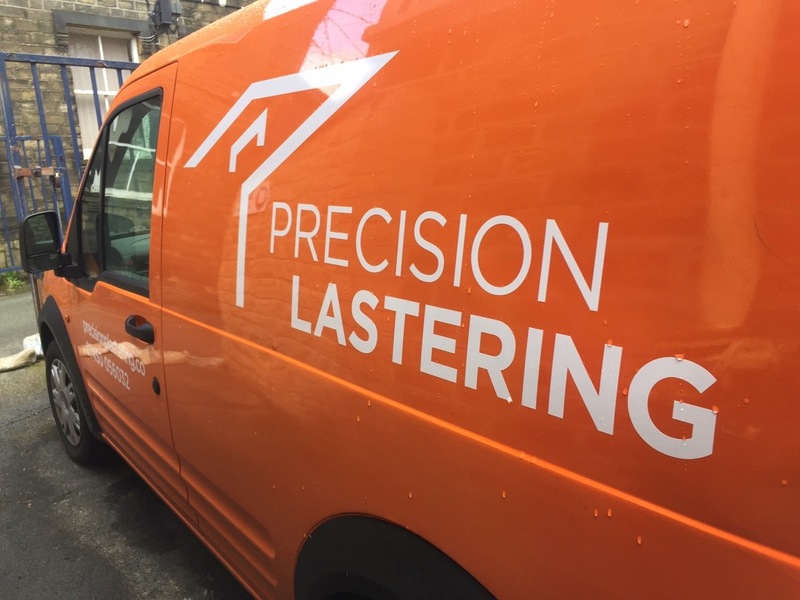 If you don't know where to start call in for a chat, we have a design service that becomes free when you choose to have your vinyls done by us. 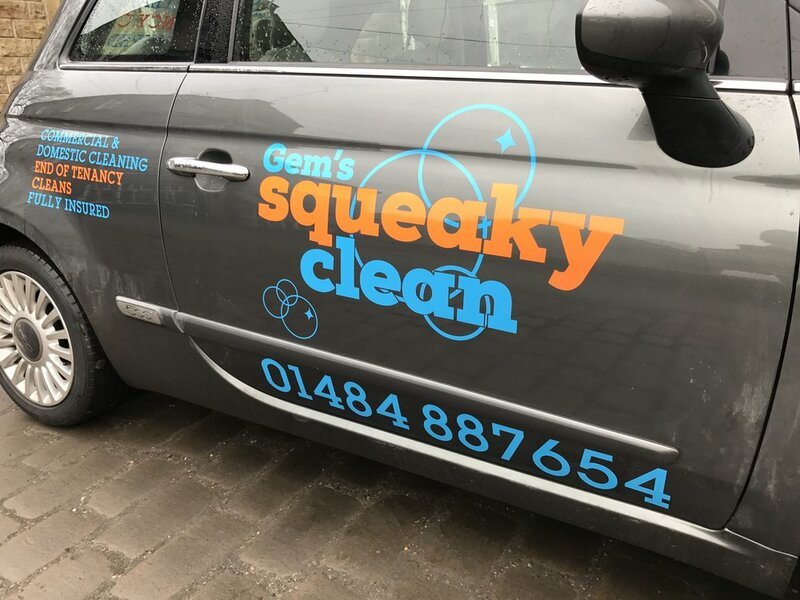 Prices start from as little as £20.